Headphones are a travel necessity and, with the right pair, a travel accessory too. 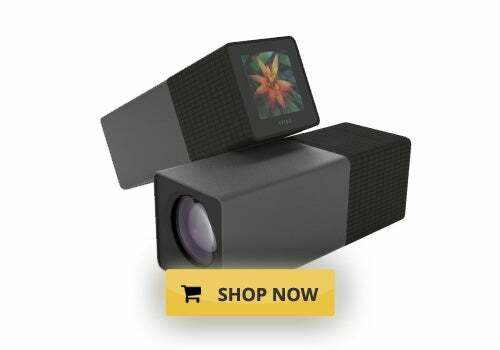 A sleek and stylish design can make any outfit cooler, while keeping you entertained with high-quality sound. From designer collaborations to chic functionality, see this Elite Traveler editor’s picks below for the most stylish headphones. You may remember Dolce & Gabbana’s first go at headphone design with an embellished pair that appeared on runways. While this black-and-white design is certainly more subtle, the pineapple printed headphones make for a fun beach accessory. 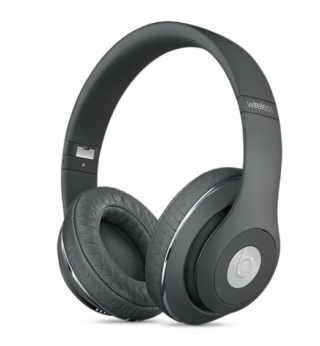 For another designer collaboration, Alexander Wang teamed up with Beats by Dr Dre to create this sleek pair in dove gray. The headphones are wireless for easy listening, with a built-in rechargeable battery that lasts for 12 hours. 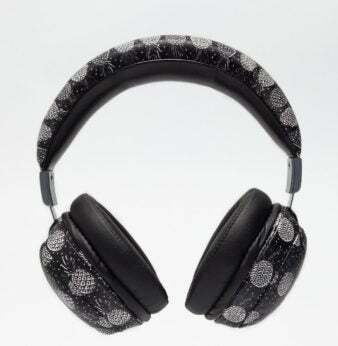 Add some sparkle with these Master & Dynamic headphones designed by Carolyn Rowan. 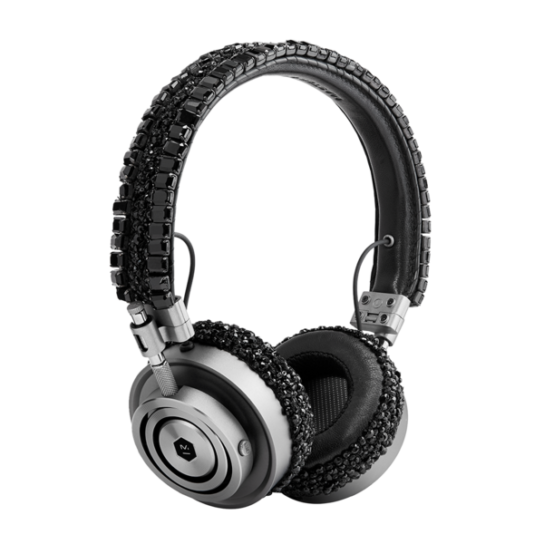 The limited-edition set of MH30 On-Ear Headphones features jet black Swarovski crystals while maintaining the brand’s signature sound quality. From Pryma, these headphones in marsala have a gorgeous premium leather headband lined with microfiber. The shells of the earcups are handcrafted in aluminum to make the headphones lightweight and durable, while tiny helmet resonators enhance bass. 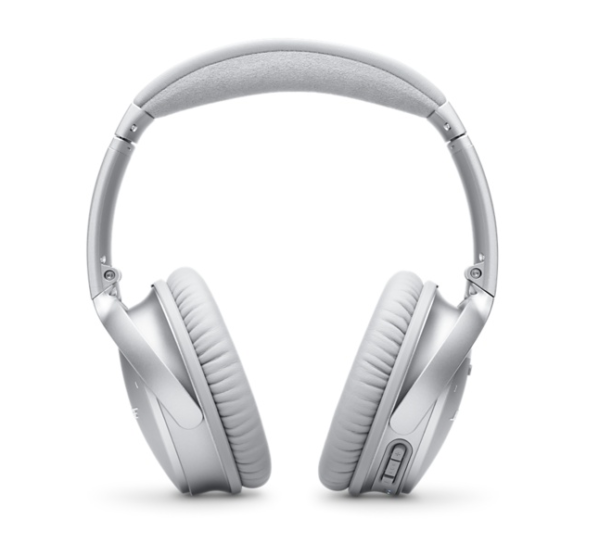 Known for its noise-cancellation engineering, Bose boasts a stylish silver pair of headphones that wirelessly block out external sound. Bose QuietComfort 35 includes a battery with 20 hours of wireless listening, a noise-rejecting dual-microphone system and a Bose Connect app. 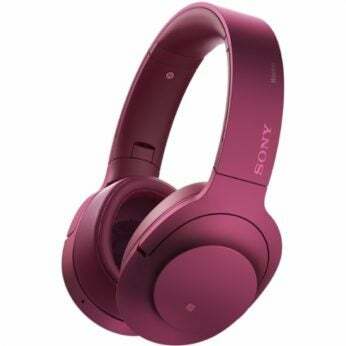 Also boasting bluetooth and noise-cancelling features, this pair from Sony comes in a variety of bold colors. High-resolution audio sounds even better when listened to through a pair that’s Viridian Blue or this Bordeaux Pink. 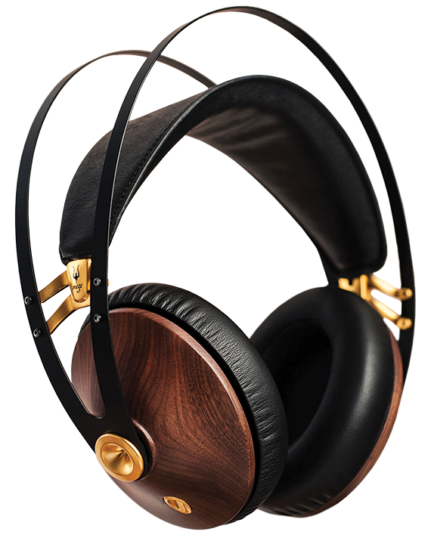 We love the retro look of these Meze 99 Classics with walnut wood earcups. 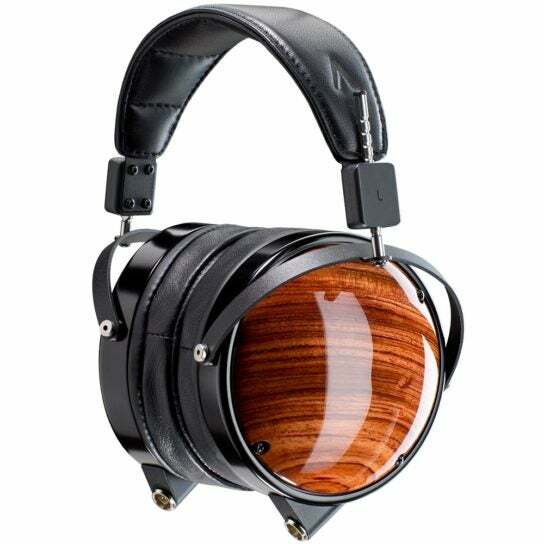 Unique wood grains make each pair one-of-a-kind, promising unique headphones with crisp, natural sound for your music or audiobook. 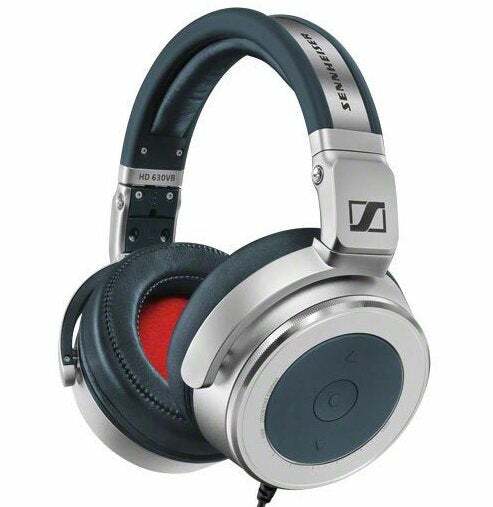 Traveling with over-ear headphones has never been simpler than with this pair from Sennheiser. 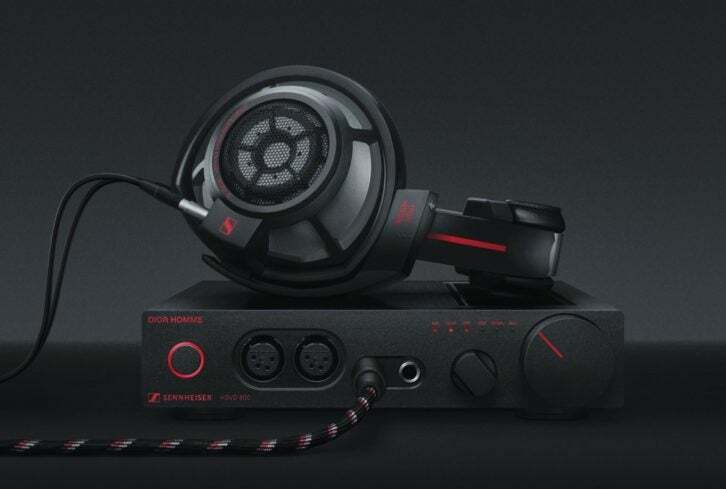 The closed, circumaural Sennheiser HD 630VB is collapsible, storing easily in a carry-on during your next trip. It also works as a complete headset with control functions conveniently located on the earcup. Handcrafted in California, the LCD-XC headphones are beautifully set with African Bubinga wood earcups with a headband made from real lambskin leather or microsuede. The closed-back design reduces ambient noise and yields near-zero distortion for isolated listening. 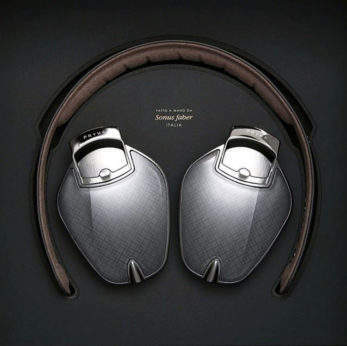 If you’re already a fan of Danish speaker brand Bang & Olufsen, give these headphones a listen. 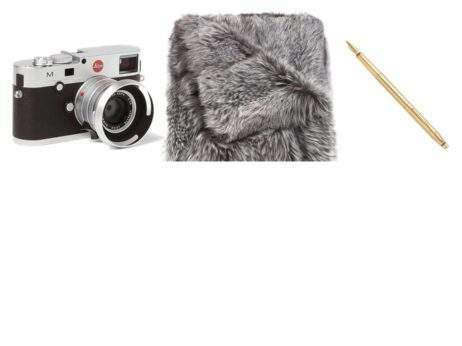 A soft lambskin headband with matching ear pads comes in an array of sophisticated color schemes, while the earcup boasts a touch interface that works even while wearing gloves.